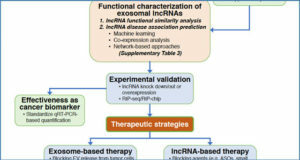 Exosomes have emerged as a novel approach for the treatment and diagnosis of cancer after RNA content was discovered in exosomes in 2007. 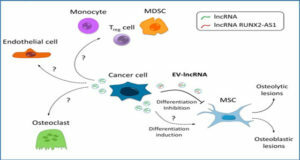 As important meditators of intercellular communication, exosomes have become a strong focus of investigation for researchers in the past decade, as witnessed through the exponential increase of research on exosomes. 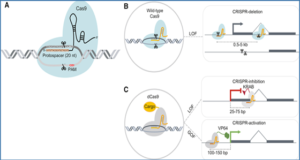 The capability of exosomes to transfer functionally active cargo highlights their importance as promising biomarkers and diagnostic molecules, as well as prospective drug delivery systems. 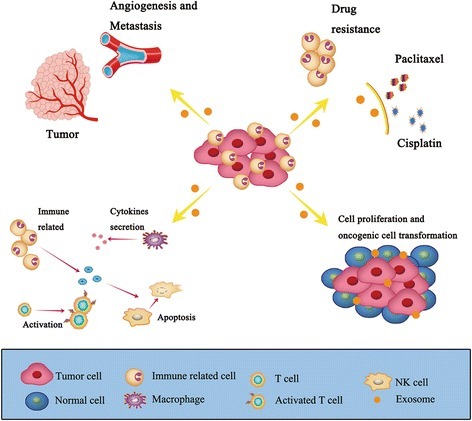 The accessibility of exosomes in nearly all biofluids additionally alludes to its unprecedented ability in various types of cancers due to its extensive impact on tumor formation and progression. 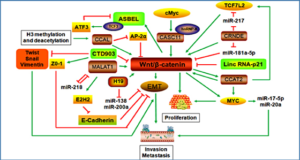 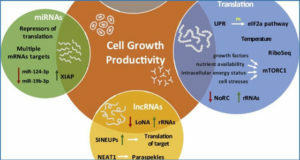 Researchers from Nanchang University discuss the role of exosomal long RNA species, which is comprised of mRNA, lncRNA, and circRNA, in tumor formation and progression, with an emphasis on their potential as future diagnostic biomarkers and treatment vectors in cancer biology. 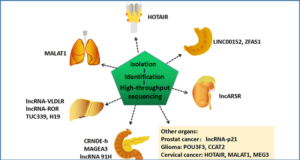 Their alignment with the development of exosomal databases is further examined, in view of the accumulation of studies published on exosomes in the past decade.